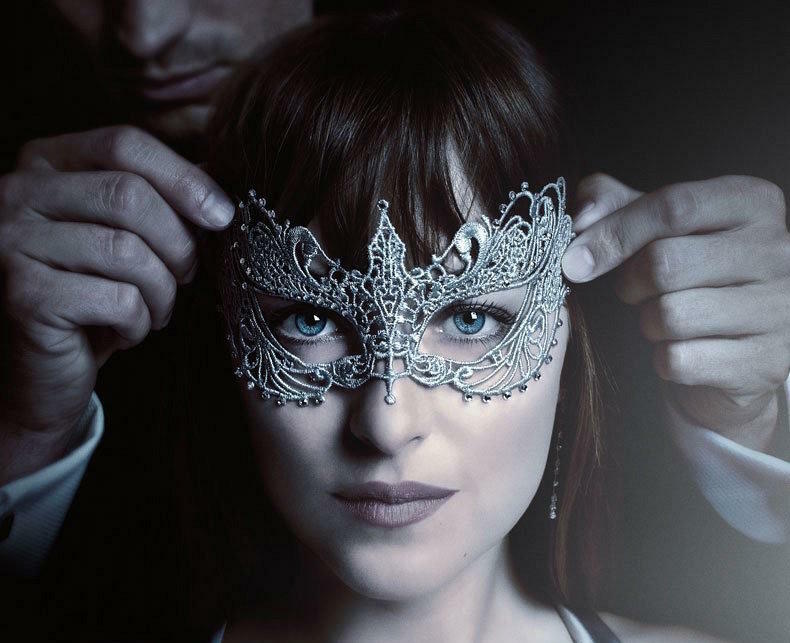 “Fifty Shades Darker” is hitting theaters, and the vast majority of film critics are hitting back. Audience anticipation is definitely high, with its trailer briefly holding the YouTube record for the most views in 24 hours. But with 125 reviews posted to Rotten Tomatoes, the steamy sequel had scored a fresh rating of just 9 percent, a stern warning for viewers to steer clear this weekend. At least CNN’s Brian Lowry was trying to look on the bright side: “The frequent use of musical montages -- as trite and heavy-handed as they are -- comes across as something of a relief, simply because during those stretches, nobody’s talking,” he wrote.